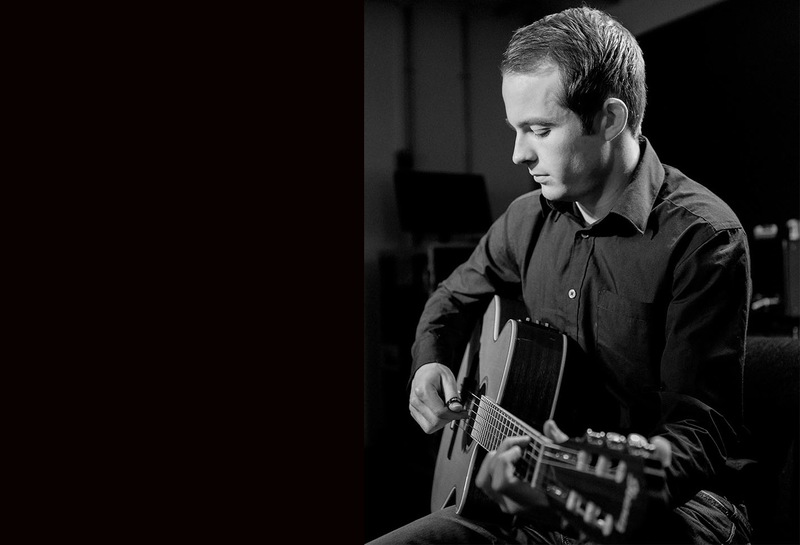 Solo guitarist James is a specialist in the thumb picking guitar style. His extensive repertoire spans jazz, pop and classical guitar favourites. His live sets are sophisticated and offer the perfect background music guaranteed to make your event unforgettable! 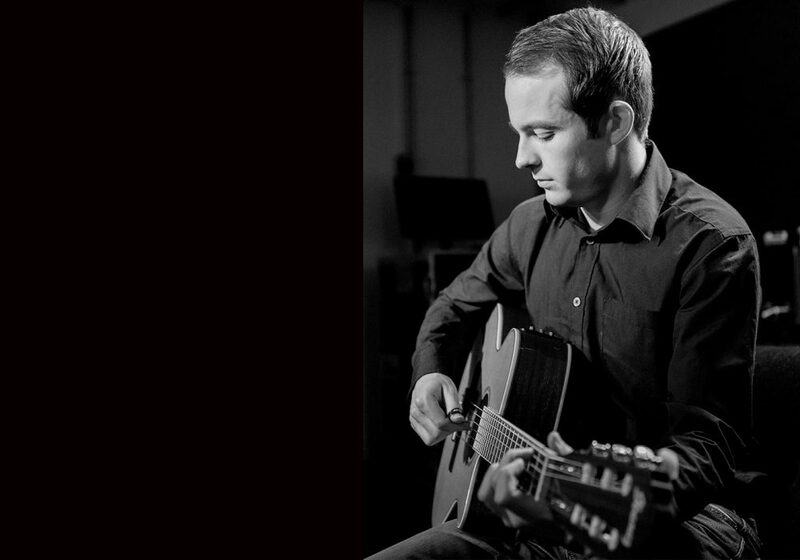 James Shannon is a solo guitarist based in Godalming Surrey. A graduate of the prestigious Academy of Contemporary Music in Guildford, James has spent years developing his amazing talent. James has a large repertoire of well know songs from a range of genres but predominantly from jazz, pop and classical. He plays both jazz guitar and an electric nylon string guitar which adds variety to the set. He is a specialist in the thumb picking guitar style popularised by Chet Atkins. Background music is something that he has done a lot of in recent years in restaurants, bars, golf clubs and weddings and has always had a positive response from the clients.